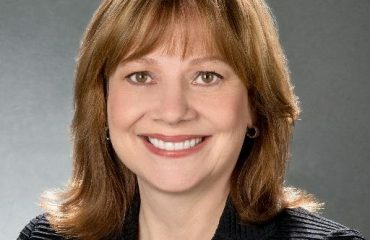 General Motors CEO Mary Barra plans to visit Capitol Hill next week to talk about its plans to stop production at five plants in North America in 2019 and slash up to 15,000 jobs, two congressional aides stated on Friday. The automaker has come under criticism from lawmakers from both major political parties, and from President Donald Trump, since Monday when the automaker declared the biggest restructuring since its bankruptcy a decade earlier. Barra is expected to meet with lawmakers from Michigan and Ohio, where the automaker prepares to shutter three plants, as well as senior leaders in Congress. GM made no comments yet. 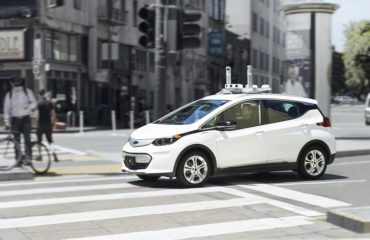 Representative Debbie Dingell, a Michigan Democrat, informed CNN previously this week that GM had done what others could not — uniting both parties in their rage. She added that GM “has to be the most thoroughly disliked company in Washington DC right now”. She also criticized automaker’s handling of the layoffs. GM stated this week that many employees at plants that are ending production will be able to shift to open jobs at other plants. Barra has been calling lawmakers this week to describe the decision to end production. Trump has threatened to revoke subsidies for the automaker for electric vehicles. Barra also will talk at a forum next week at Harvard University in Massachusetts for recent incoming members of Congress.